Producing hand-made latex clothing for more than 20 years on the highest quality level, we`re now offering insight to our production site and manufacture for the first time: Witness the creation of a latex garment from the plotting of its cutting pattern through the cutting and clogging of the components to the finished product. 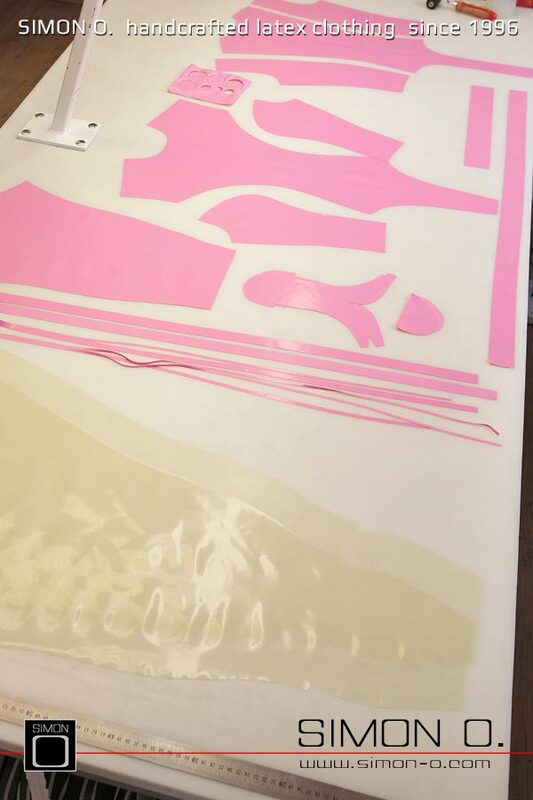 Follow us into our manufactory and take a look at our slideshow presenting you how ideas and designs are turned into a unique latex item. 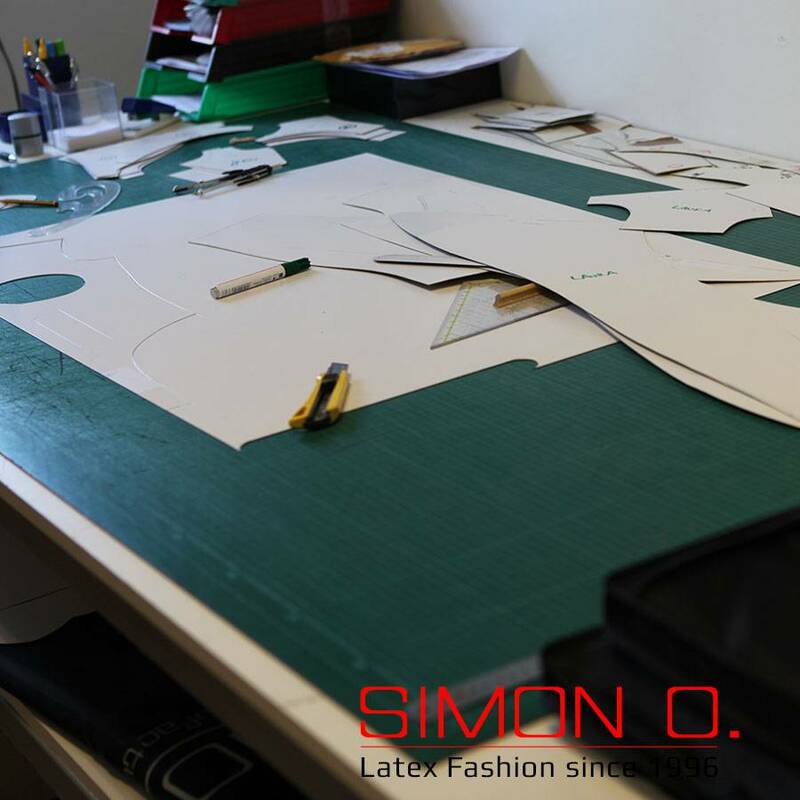 Every item is individually handcrafted with loving attention to every detail. 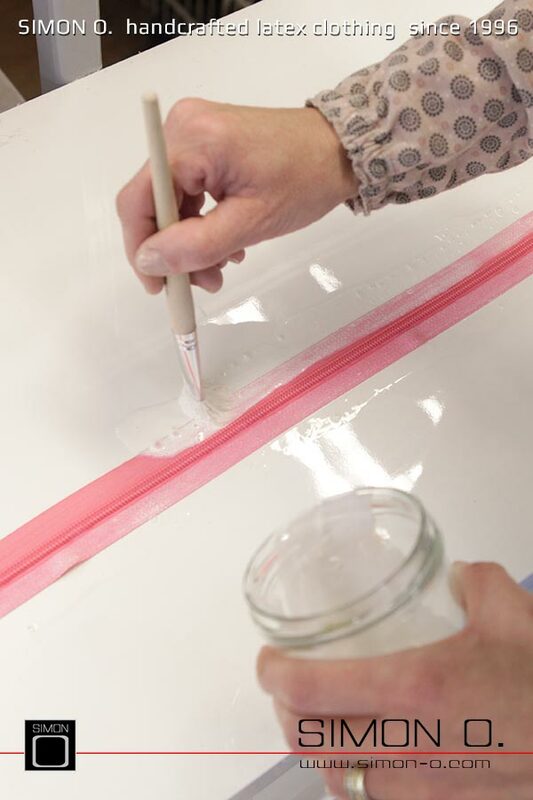 Our trained specialists have a long-term expercience and are capable of ensuring a perfect, clean and appropriate workmanship. Latex needs to be thoroughly vulcanized (= glued) and thus the manfucturing does not only require many working hours, but also an appropriate dedication. 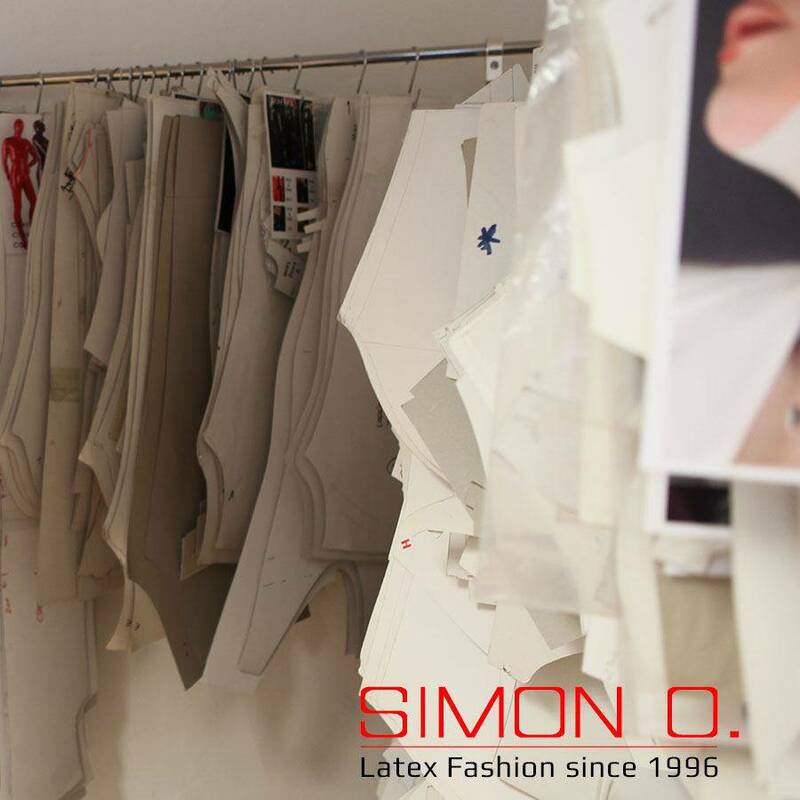 At Simon O. manufactory only high-quality latex from well-known companies like 4D and Radical Rubber is used. 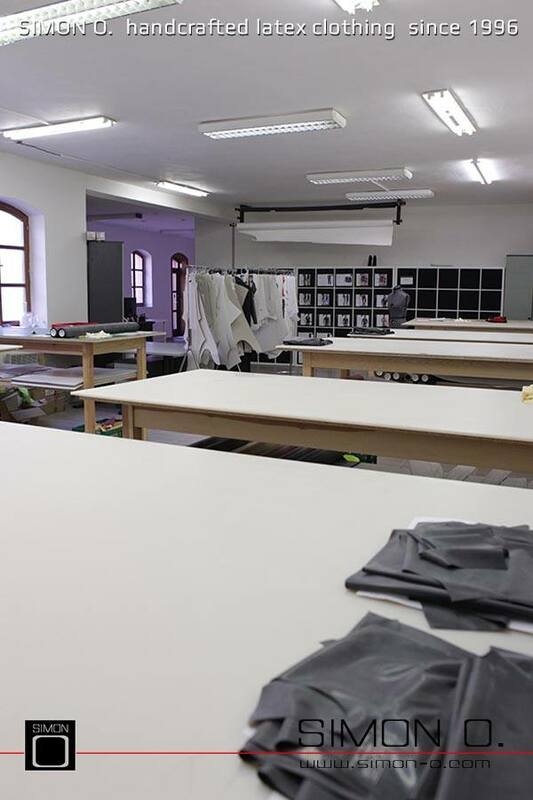 Smooth and uniform seams, flawlessly framed edges and selective reinforcements (e.g the crotch area and armpits) are a matter of course from the beginning of the production process till the end. Thought-out designs and a detailed workmanship guarantee you the highest level of quality, maximum comfort and a long-standing joy. 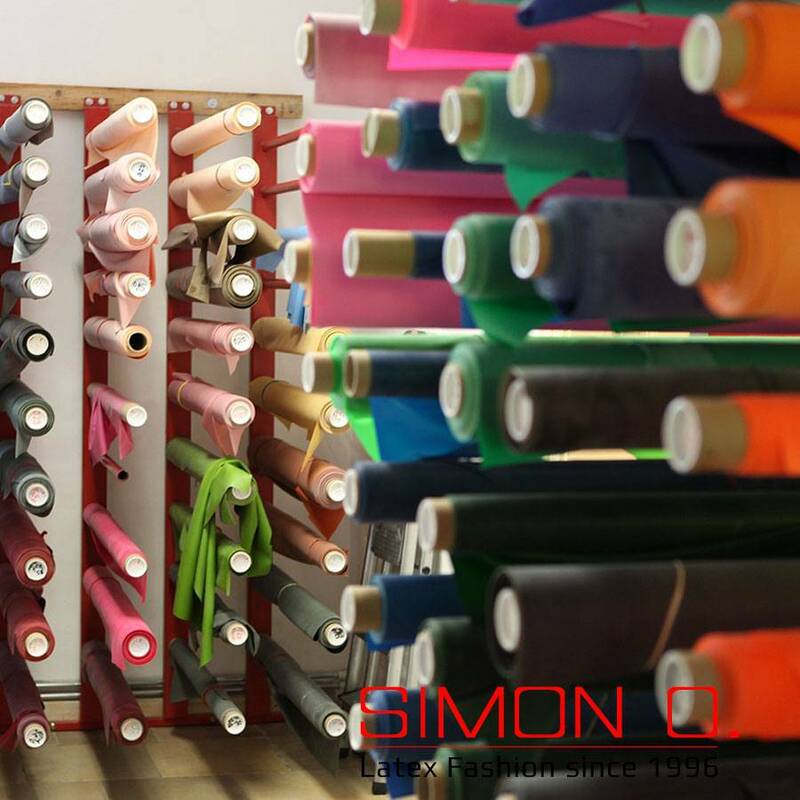 SIMON O. puts greatest emphasis on aesthetic, individual and high quality latex fashion with numerous, optically appealing details. 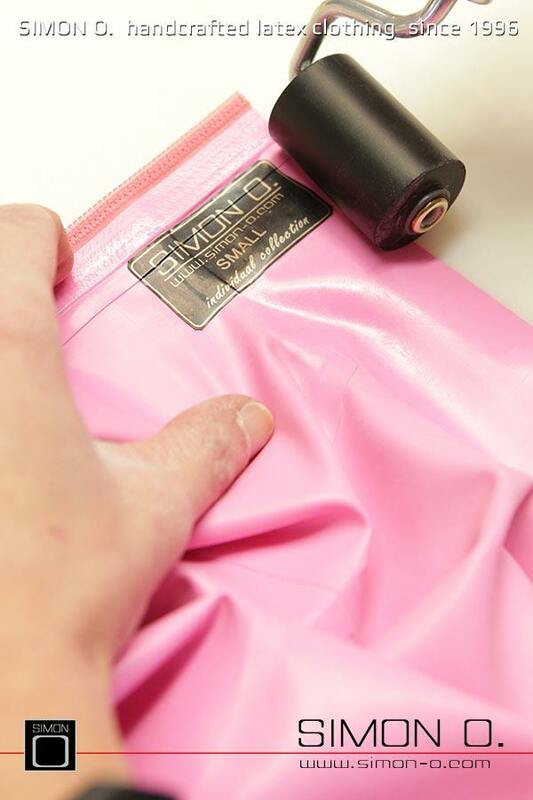 We offer attractive latex clothing for demanding customers. 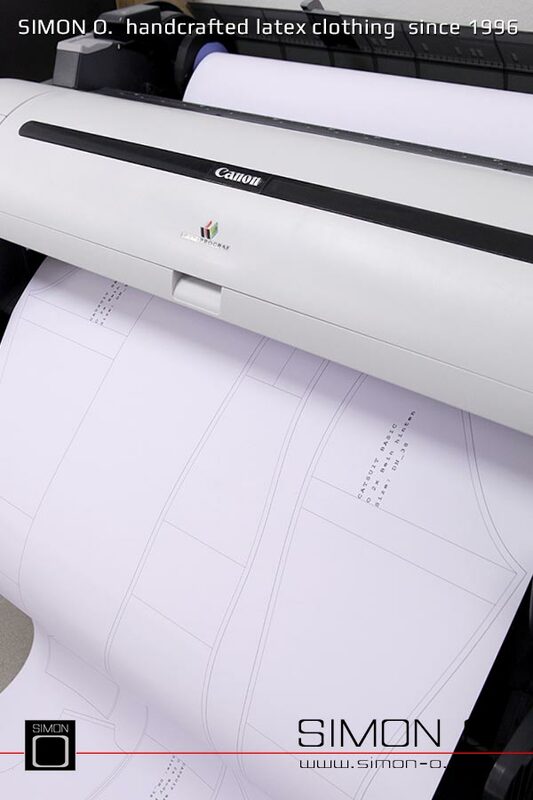 We are working with clear contours, approved designs and furthermore continously develope new cutting patterns according to our own experience and knowledge. 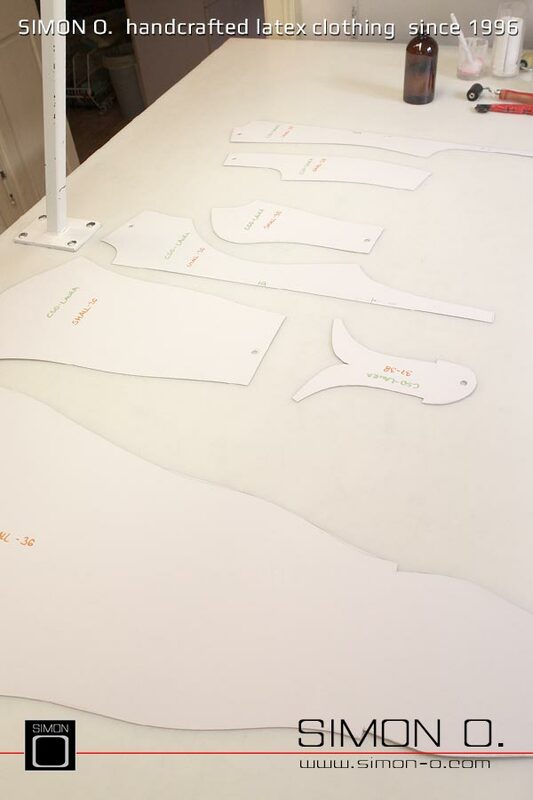 We are continously expanding and optimizing our product range and therefore all of our bestselling top products are based on different cutting patterns and different optimizations.